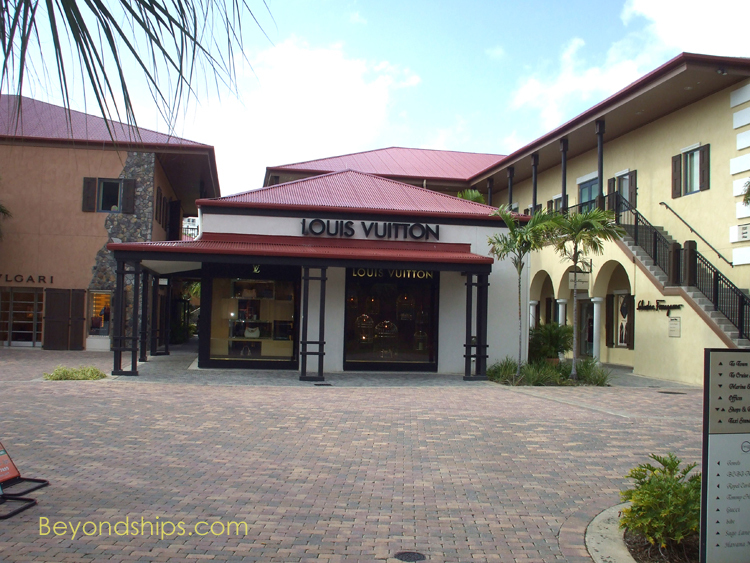 SHOPPING For many visitors, coming to St. Thomas is all about shopping. There are a great number of shops, many of which are duty-free. 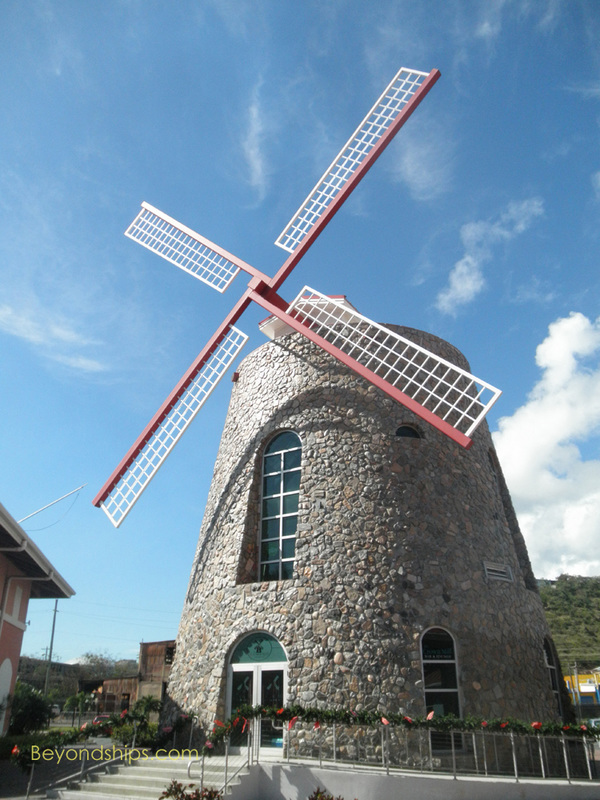 Along the same lines, visitors from the mainland United States have an additional allowance for liquor purchased on St. Thomas. All of the major cruise lines have port shopping consultants aboard their ships. These people give recommendations on which shops to patronize for different types of goods. In addition, the cruise lines give out maps that show the main shopping areas and the line's recommended shops. between Main Street (real name: Dronnigens Gade which means Queen's Street in Danish) and Waterfront Highway (often referred to as Veteran's Drive). 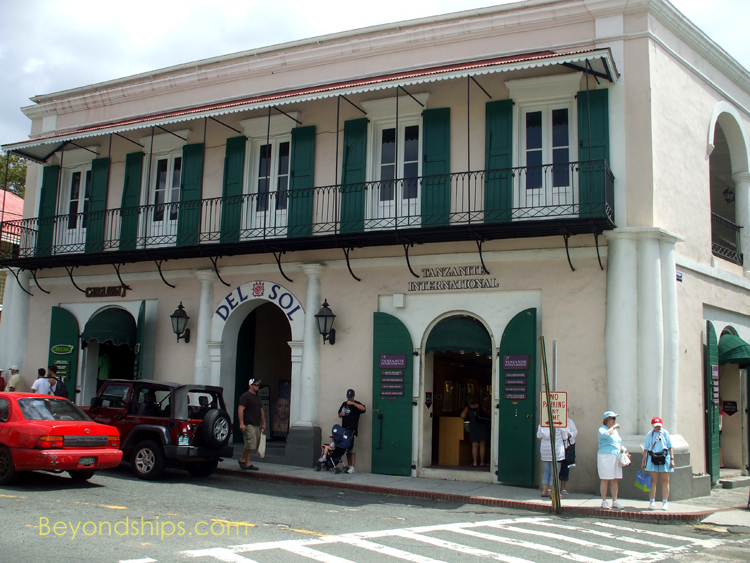 These include numerous jewelry, fashion and souvenir shops. There are alleys running between these two streets with more shops and cafes. 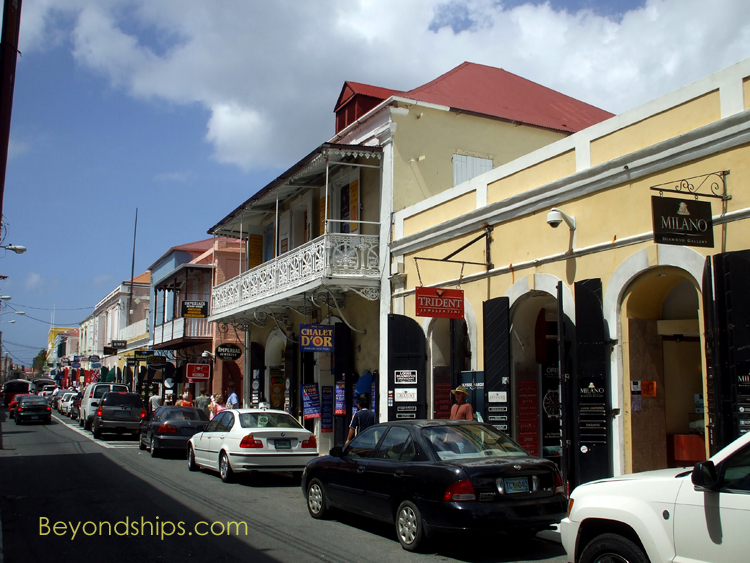 On Main Street, many of the buildings on the south side of the street were warehouses during the Danish colonial period. 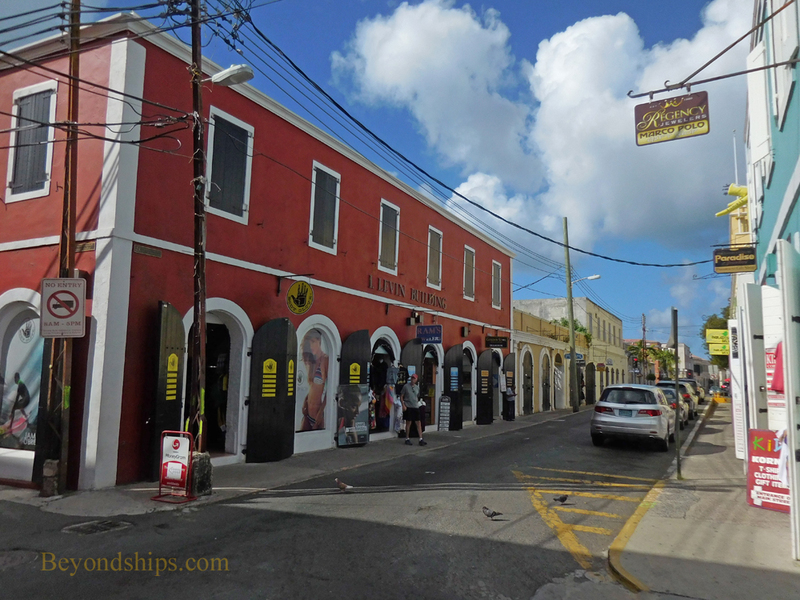 On the north side of the street, the mult-story colonial buildings had shops on the ground level and the shop owners living quarters on the upper floors. 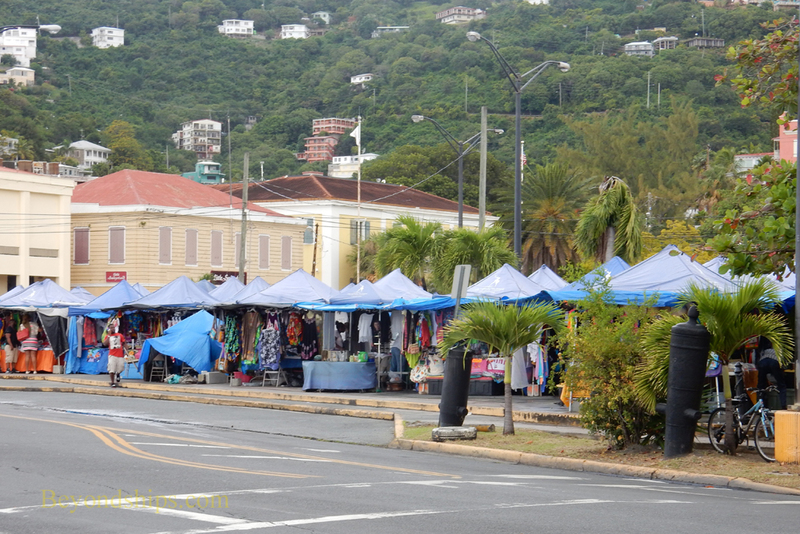 In addition to the shops, near Emancipation Square is Vendors Plaza, which is an open-air market. 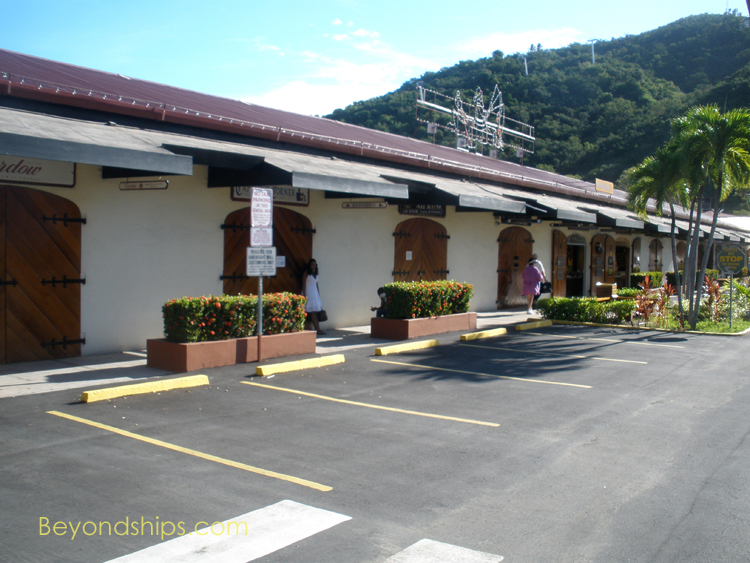 There are two malls within close proximity of each other by the Havensight cruise ship berths. The Havensight Mall has over 100 stores including branches of some of the chain stores found downtown. As with downtown, there are also restaurants, bars and entertainment venues. 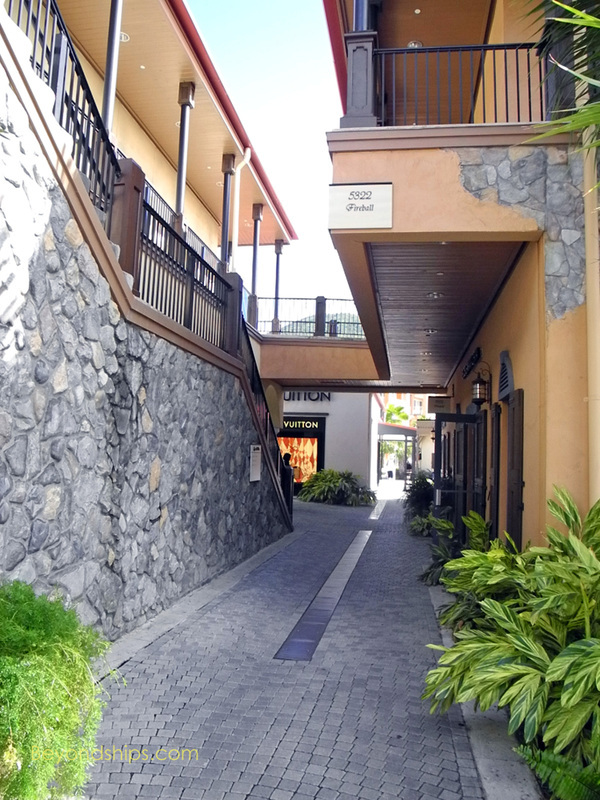 Crown Bay has a smaller shopping mall. Once again, there are branches of some of the chain stores that have their main location downtown.